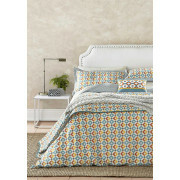 V&A present this stylish duvet cover set which is based on of the Pompeian drawstring illustrated in Own Jones The Grammar of Ornament. 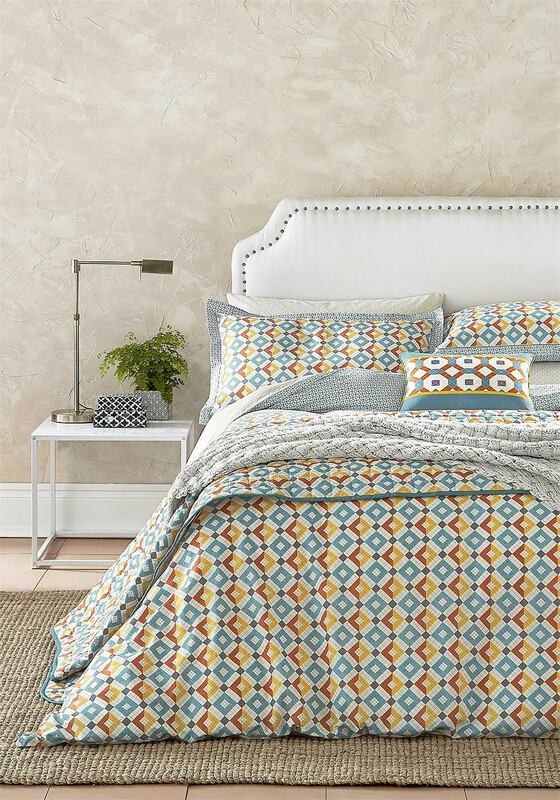 This bedding set is accented with ancient Grecian and roman style mosaics and will offer a contemporary edge to your bedroom. Two matching pillow cases are included with the double, king and super-king set and one pillowcase is included with the single set.